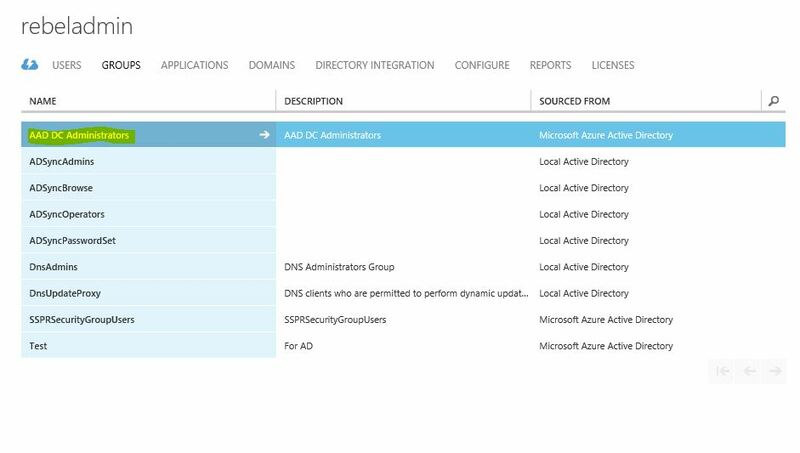 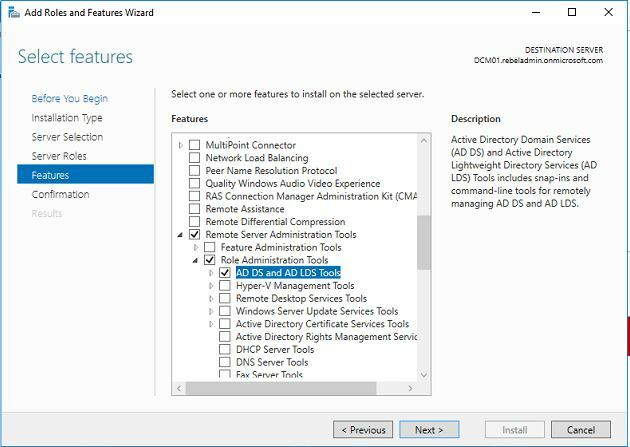 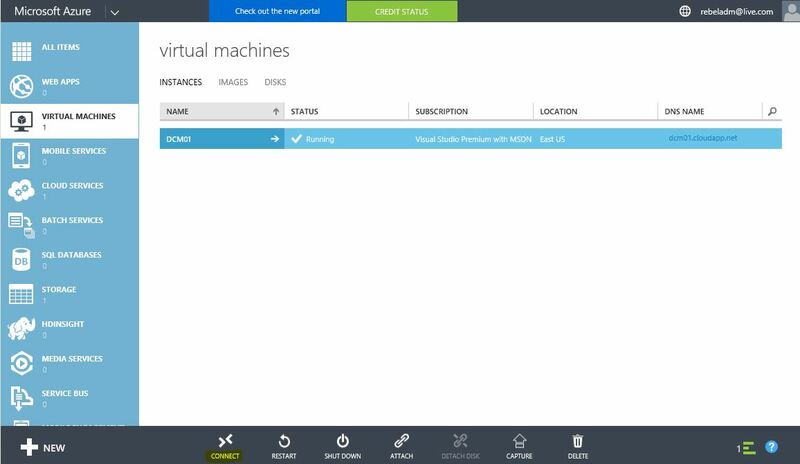 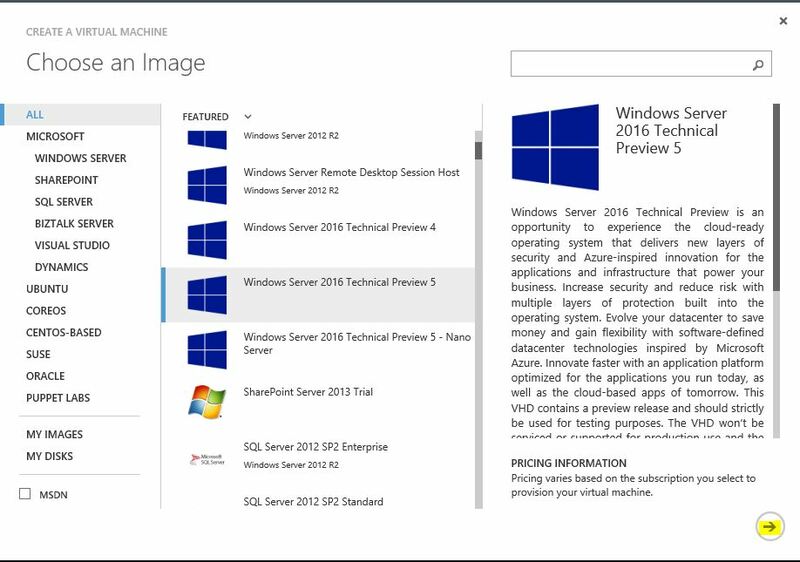 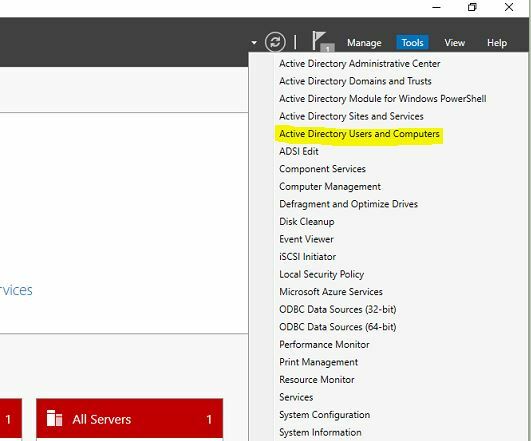 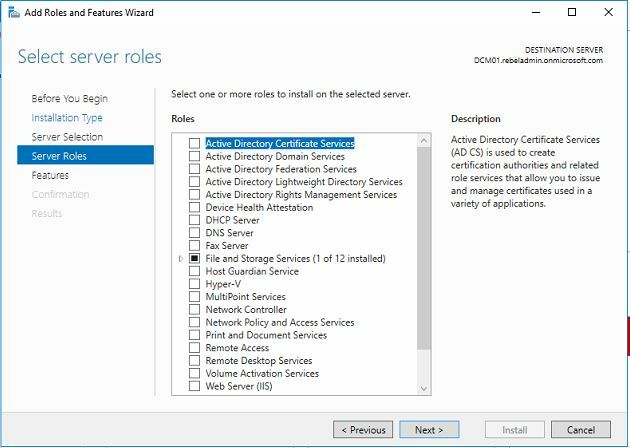 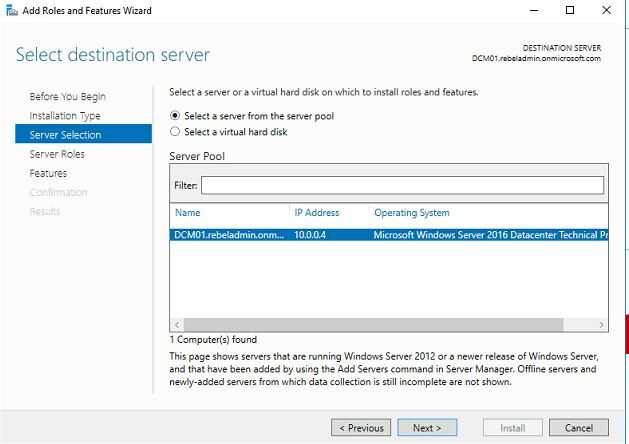 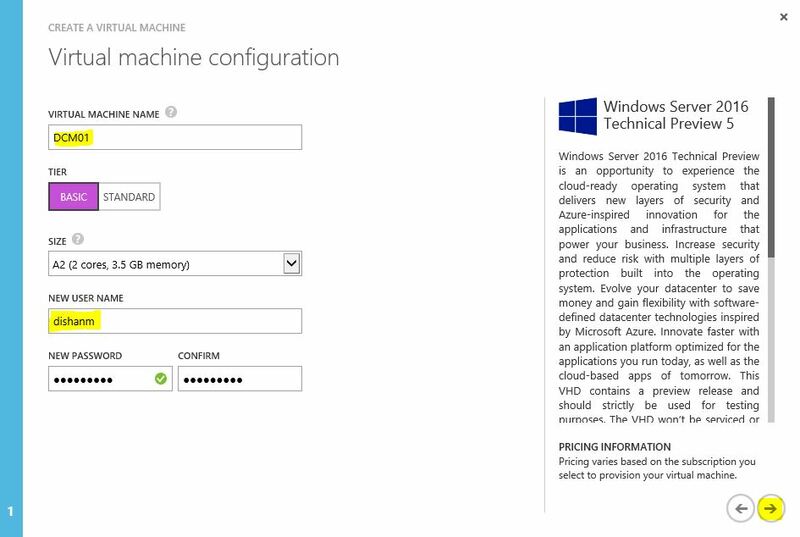 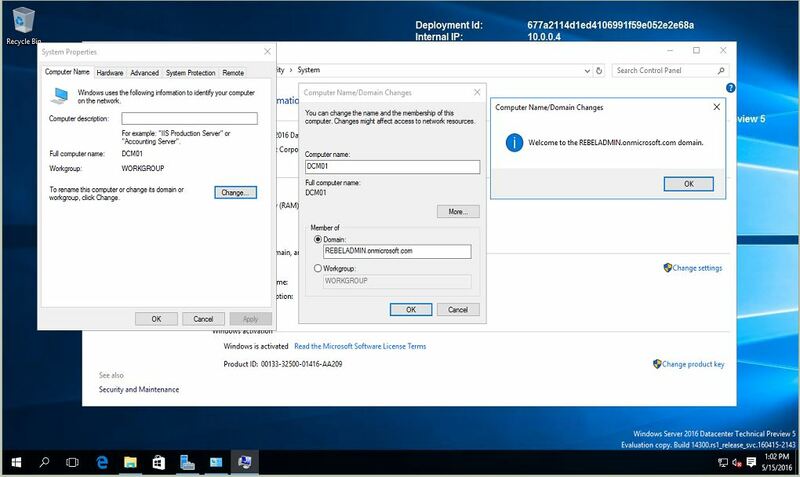 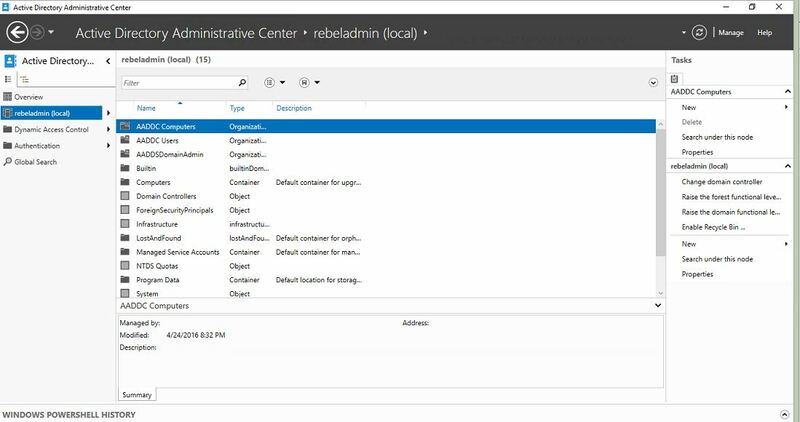 With Azure Active Directory services now enabled via prior posts, this post will demonstrate how to add a virtual server that is setup on Azure on the managed domain and use Active Directory administration tools to manage the AAD-DS managed domain. 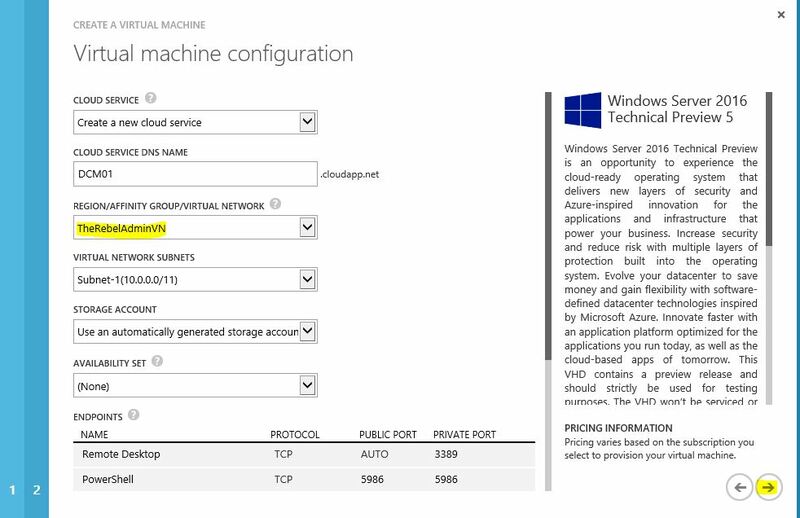 NOTE: The same manageability as in house domain controller is not required as it is a managed domain services. 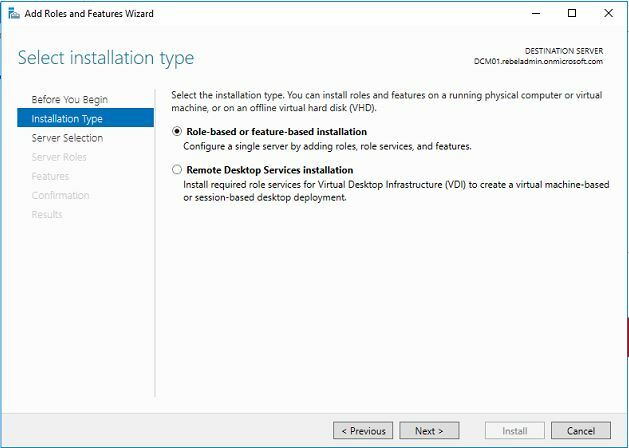 First we need to setup new VM under the same virtual network as the managed domain. 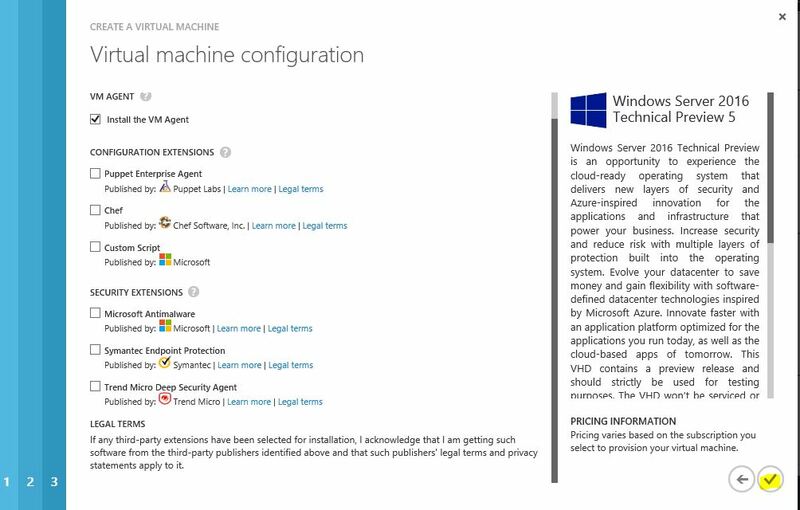 NOTE: This also can do using desktop operating system as well. 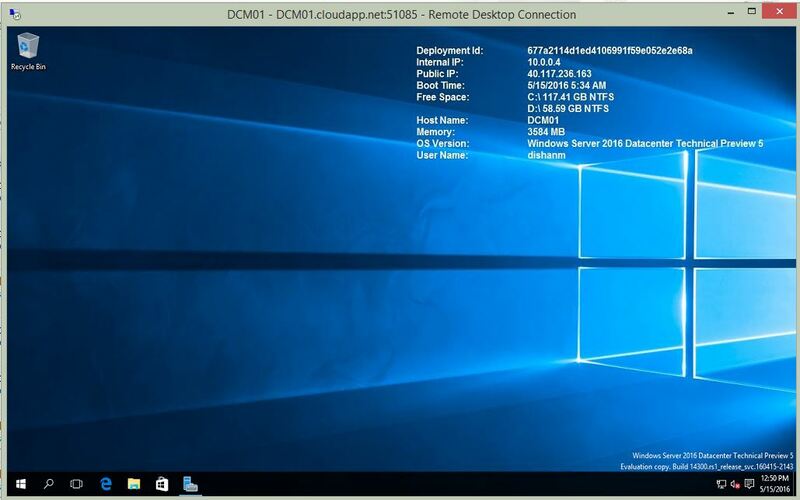 Ex- windows 10. 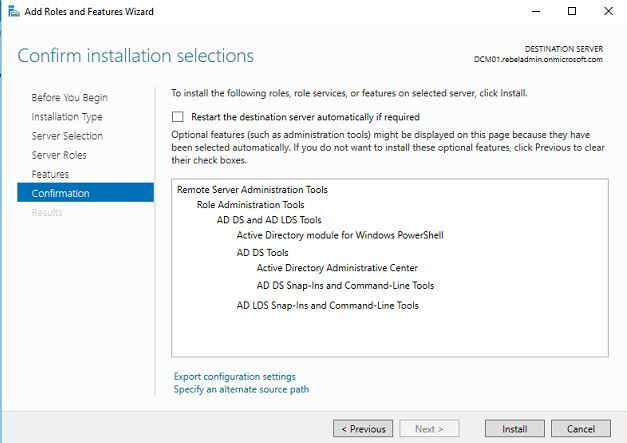 To do it, need to install RSAT for windows 10. 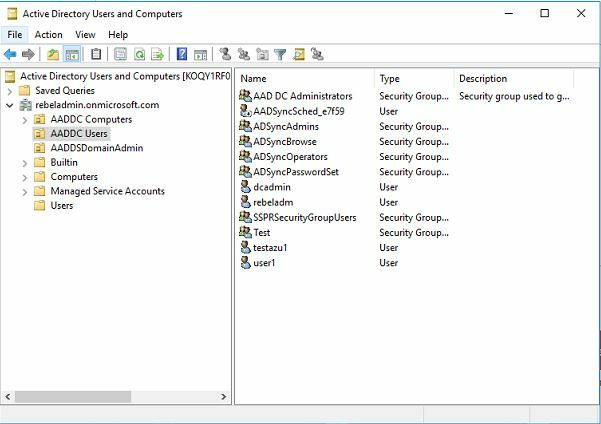 Hope this is helpful. 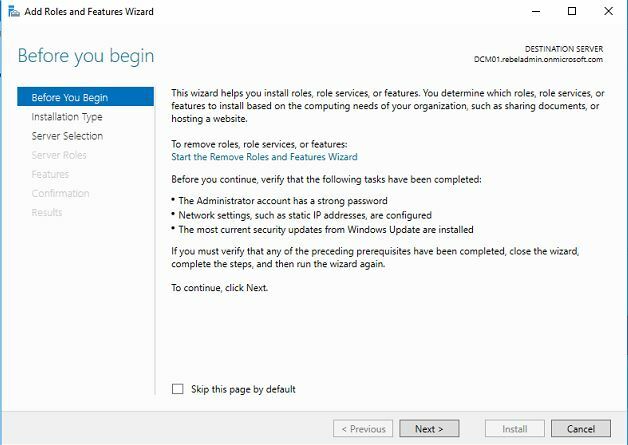 If you have any questions feel free to add your comment below.